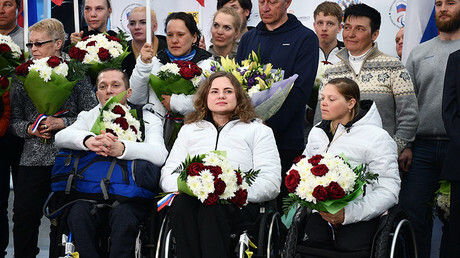 Russian President Vladimir Putin has greeted the 2018 PyeongChang Paralympic medalists in the Kremlin and presented them with state honors. “The whole country is proud of you and admires how you’re carrying out your mission to inspire the world,” Putin said while addressing the Russian Paralympians in the Kremlin. “You are great, we respect and admire you,” he added. 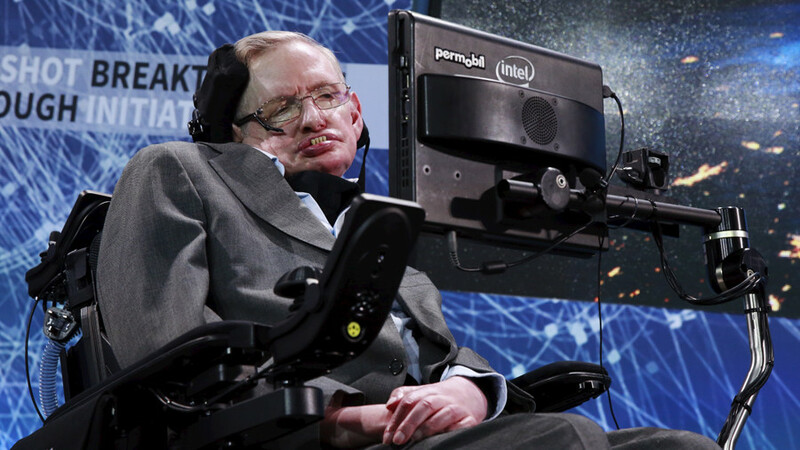 Putin also said that special Paralympic events will be staged for those who were denied access to the Winter Games, and that financial rewards for victories will be similar to those given for winning Paralympic medals. 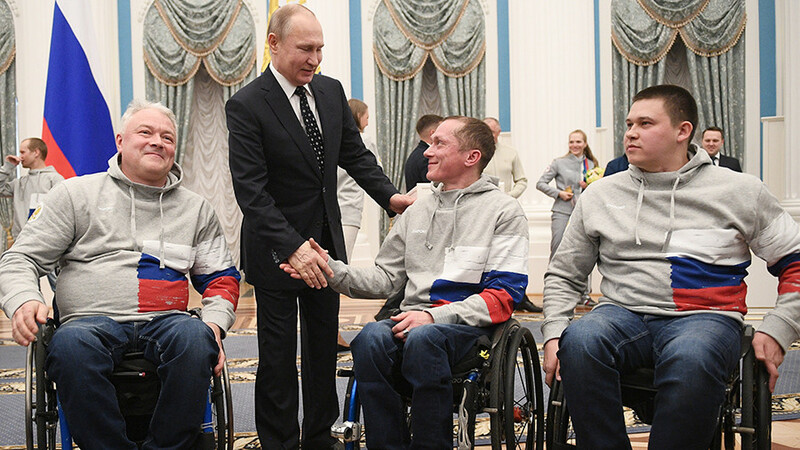 The Paralympians attending the ceremony thanked Putin for supporting the national Paralympic sport and congratulated him on a convincing victory in the presidential election. 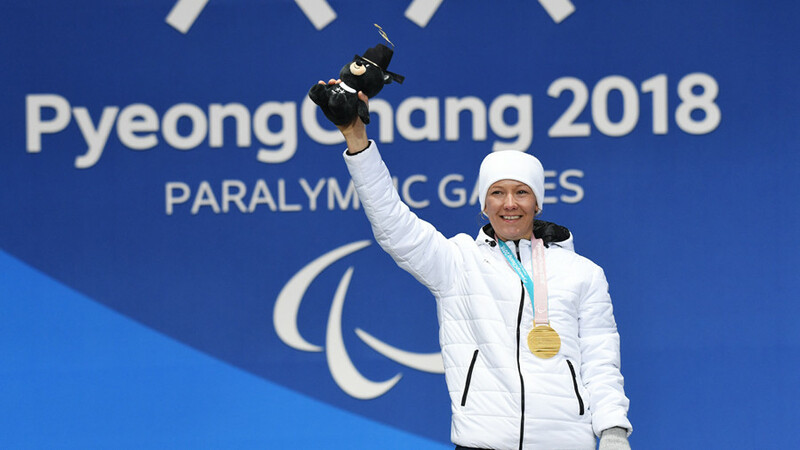 Russian Paralympic team members were obliged to compete in South Korea under a neutral flag following the International Paralympic Committee’s (IPC) decision to maintain the suspension of the Russian Paralympic Committee (RPC) over alleged doping violations. 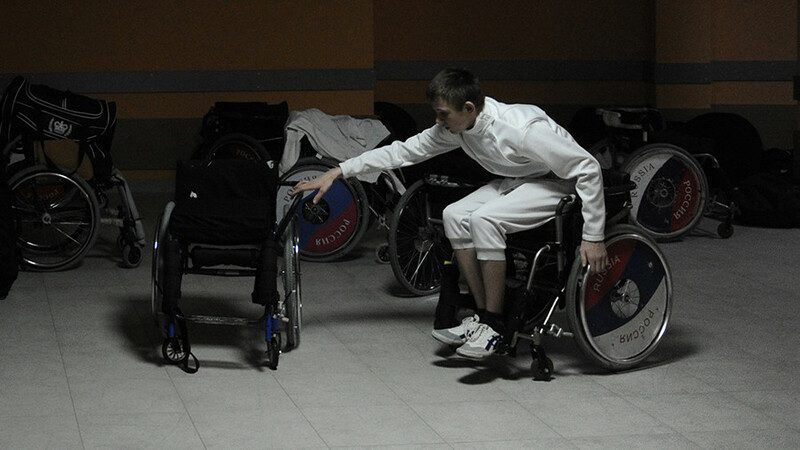 Those who were approved for the games competed under the name ‘Neutral Paralympic Athletes’ without any national emblems, which were banned by the IPC. 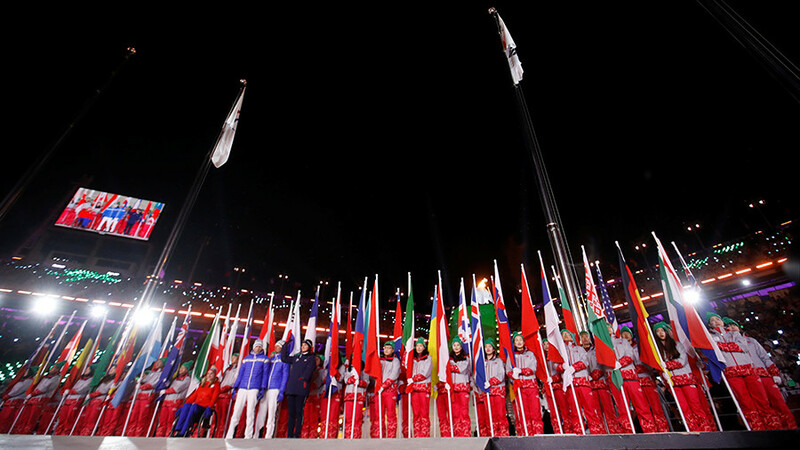 Despite only 30 Russians being declared eligible for the PyeongChang Games, the reduced squad managed to win a total of 24 medals to finish second in the overall standings behind the USA, whose team in South Korea boasted double the number of the athletes.